I’ve recently changed the way I train. In the week it’s mainly free weights and the odd 5km run and at the weekend I now lay off the weights, do some cardio and some form of HIIT. 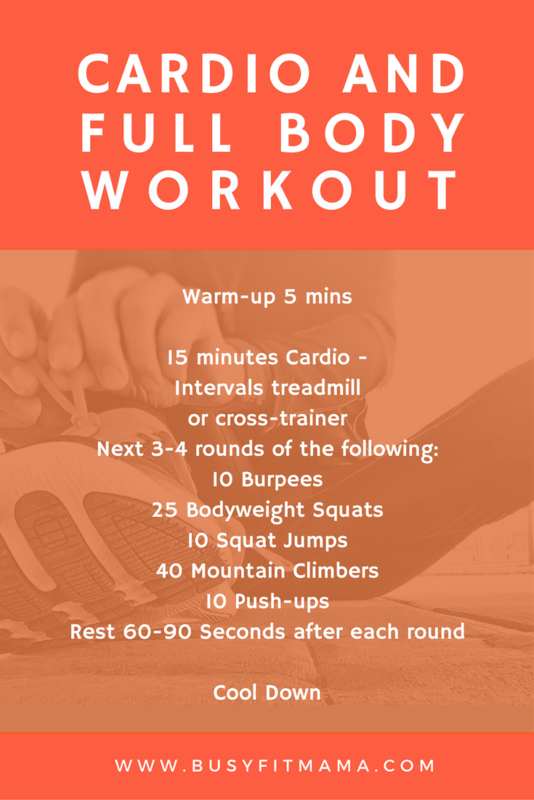 I put this workout together a little while ago and tend to do this on a Saturday morning. This takes about 30 mins. So work hard, work up a sweat then the rest of the day is yours to do with what you want! If you do use the above workout, let me know what you think. For more workouts visit My Training page. 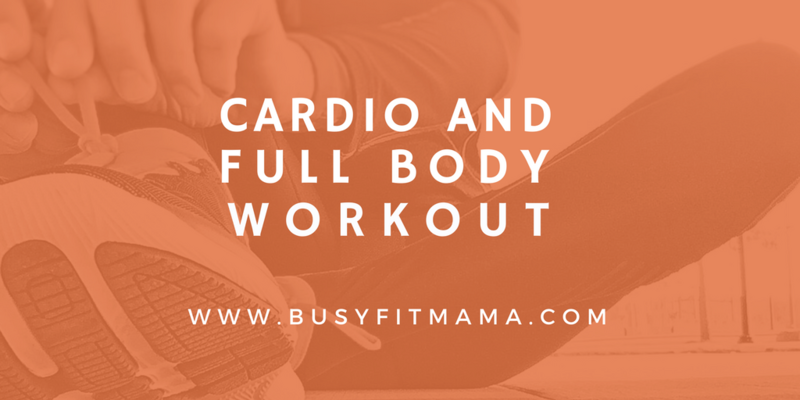 This full body HIIT workout will take only 12 minutes, so great if you are short on time but will still get your heart pumping, metabolism racing and ultimately burn fat. No equipment apart from a timer on your phone or a stop watch. If you struggle just think quality over quantity; the more you keep doing HIIT the fitter you will get and the more rep’s you will be able to perform in the time. Concentrate on good form for each exercise, you and your body will benefit more by doing this than trying to rush and not doing the exercises properly. I’ve added some links YouTube to the exercises listed to help you if you are not sure what they are. As always with any form of exercise, please make sure you warm up properly before for a good 5 minutes at least, I usually perform a series of dynamic stretches. Also don’t attempt any exercise if you have any injury without seeking advice beforehand from a medical professional. 6 exercises. 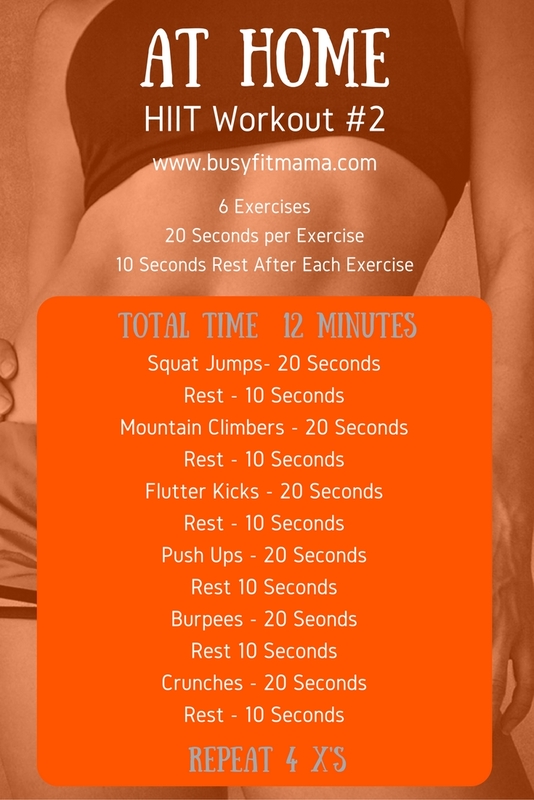 20 seconds per exercise. 10 seconds rest after each exercise. Repeat 4 times. I’m off to New York next month, I am so excited. 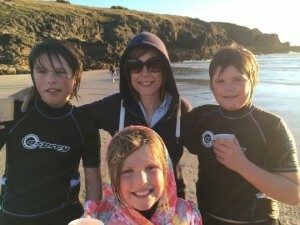 This month is full of all sorts of social events for me; lots of May birthdays, end of Rugby Season Ball, Magic Weekend (Rugby League) plus May Half-term. So needless to say, more socialsing is taking a toll on my diet and to some degree my fitness. So I’ve decided to incorporate a HIIT routine into my week a couple of times a week, scale back on the running but maintain my gym sessions. I’m a BIG fan of HIIT (High Intensity Interval Training), it ticks many boxes for me. Firstly, the workouts generally tend to be relatively short so it works with a busy work and family life! Being shorter in length though doesn’t mean HIIT is easier, I’d say if done right it can be exactly the opposite. Think shorter period of time but using maximum effort. With any exercise please make sure you warm up properly beforehand and don’t attempt any form of exercise if you are injured without seeking medical advice. 4 Rounds. 4 Exercises per Round. 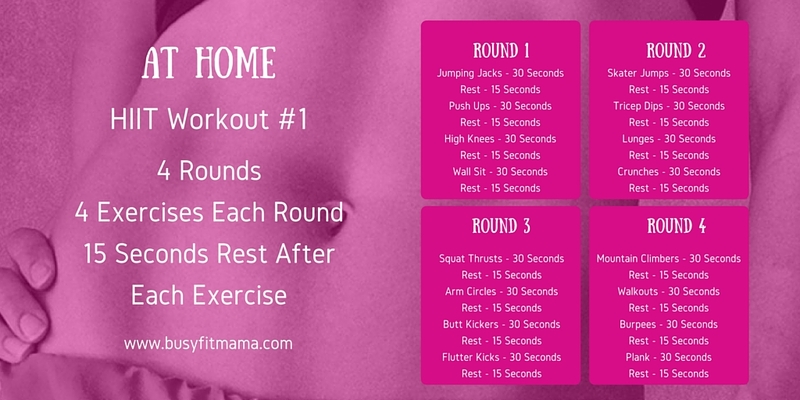 15 Seconds Rest after each exercise. Total Time 12 Minutes.